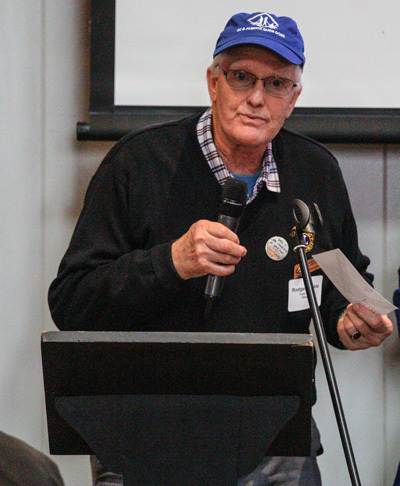 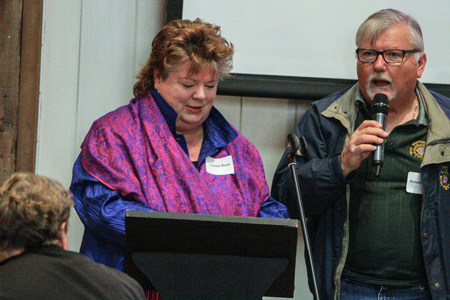 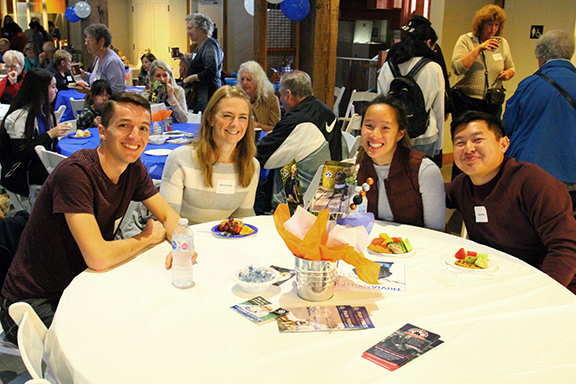 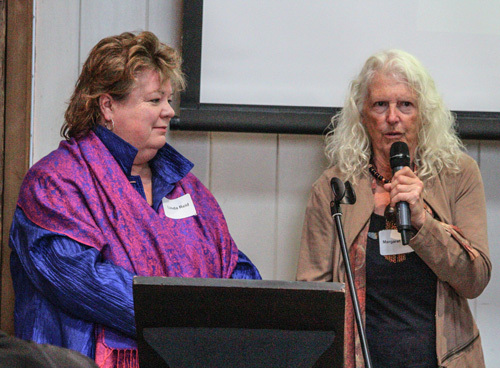 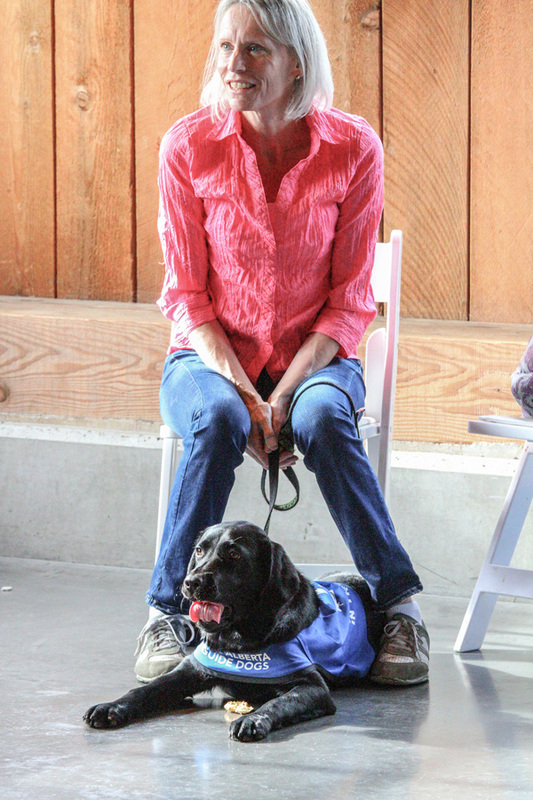 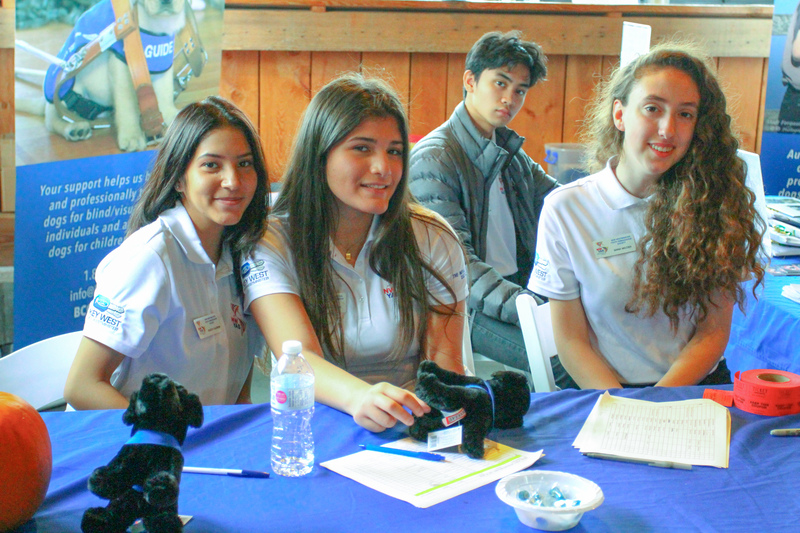 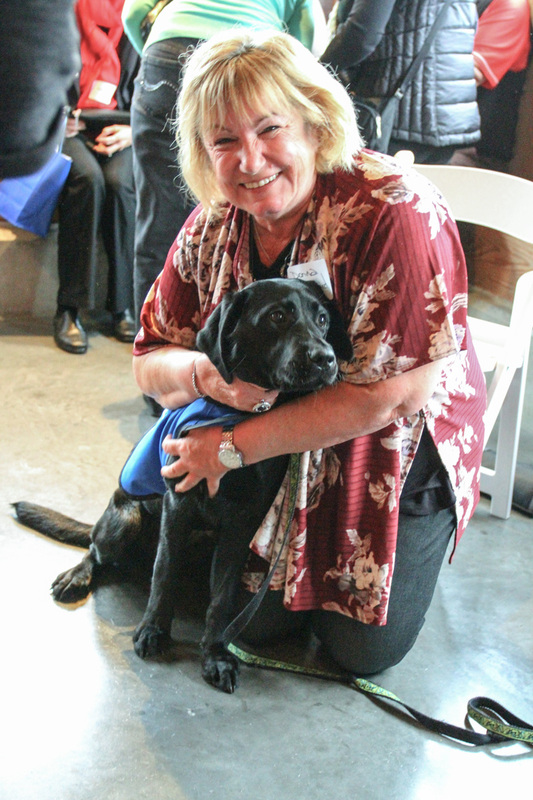 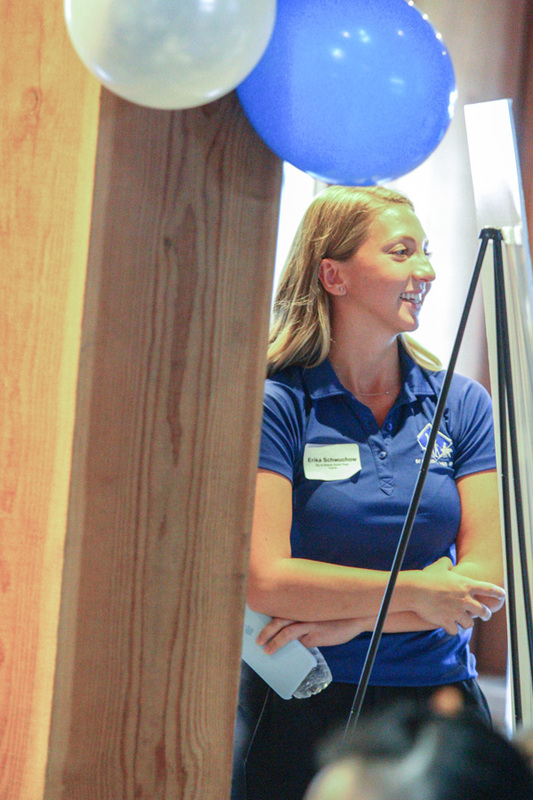 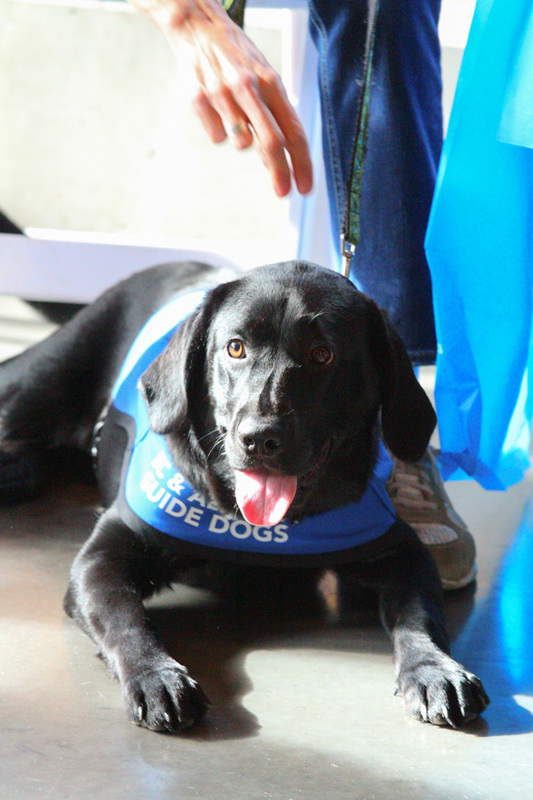 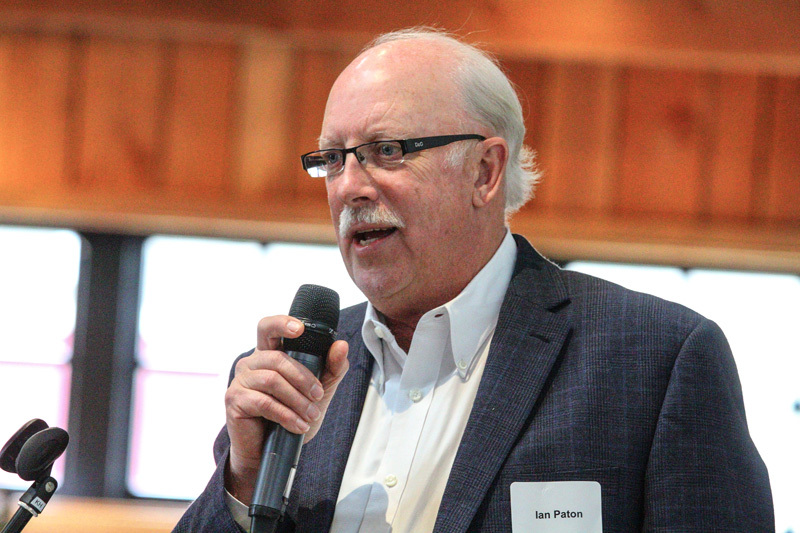 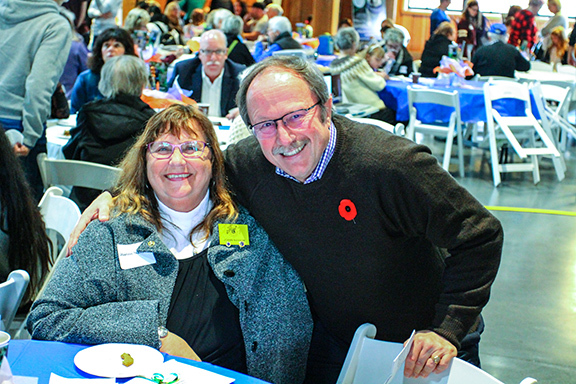 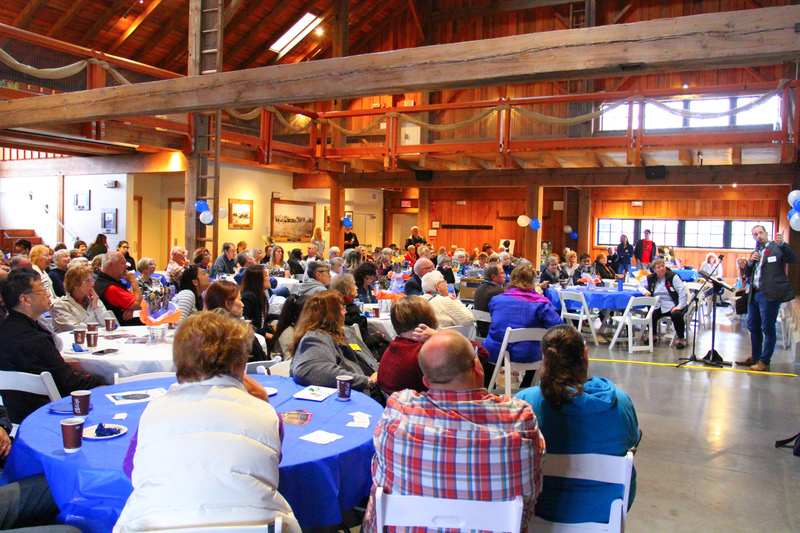 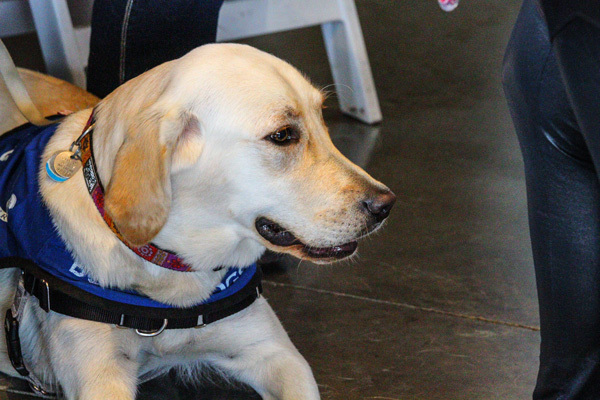 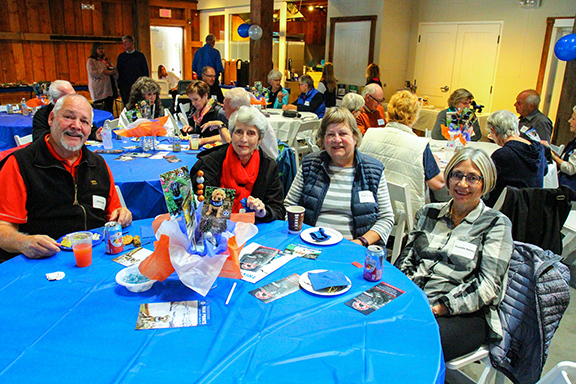 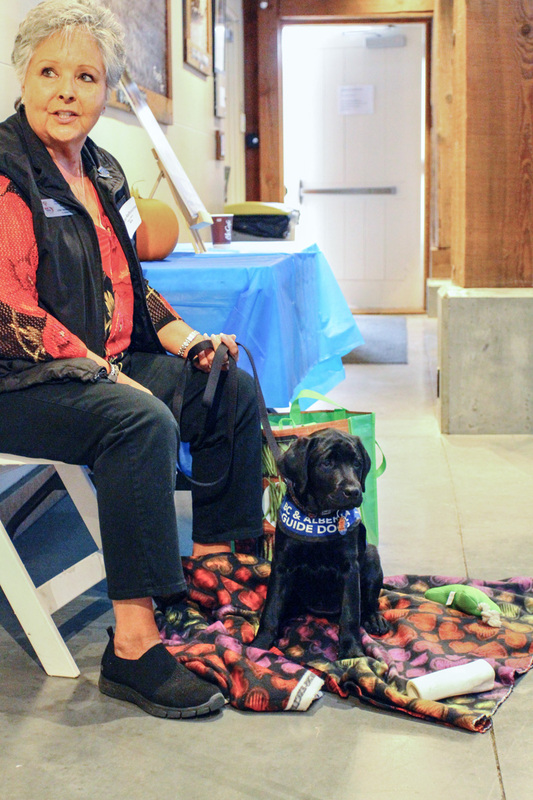 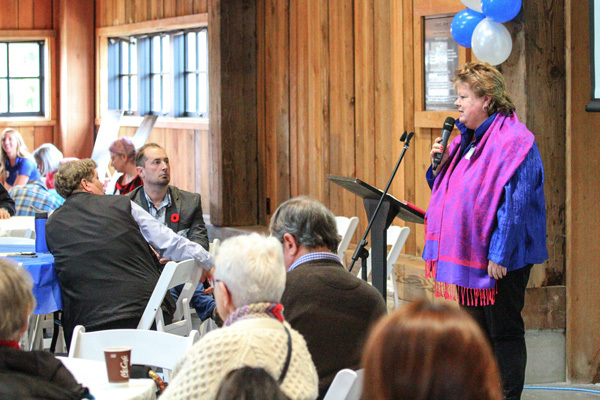 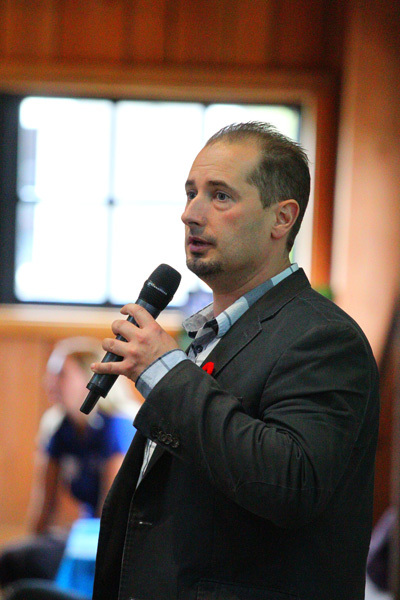 More than 160 people attended the Puppy Sponsorship Appreciation Party in Delta at Harris Barn on Saturday, Oct 27th. 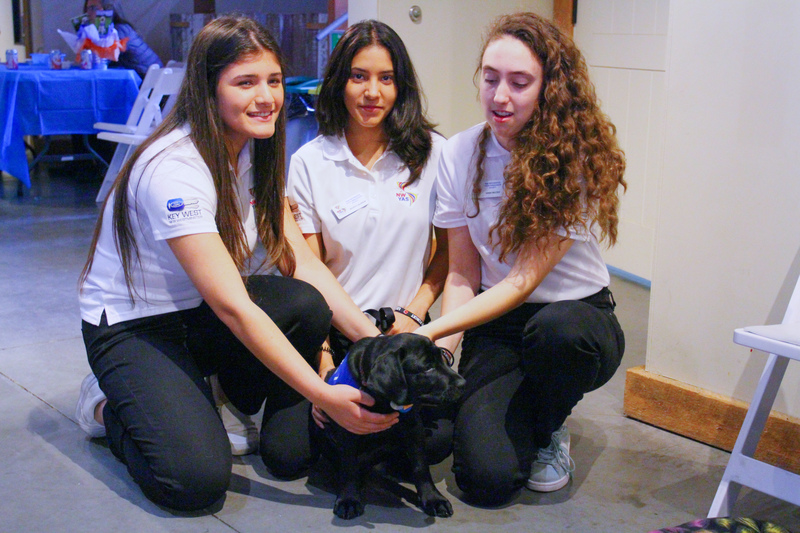 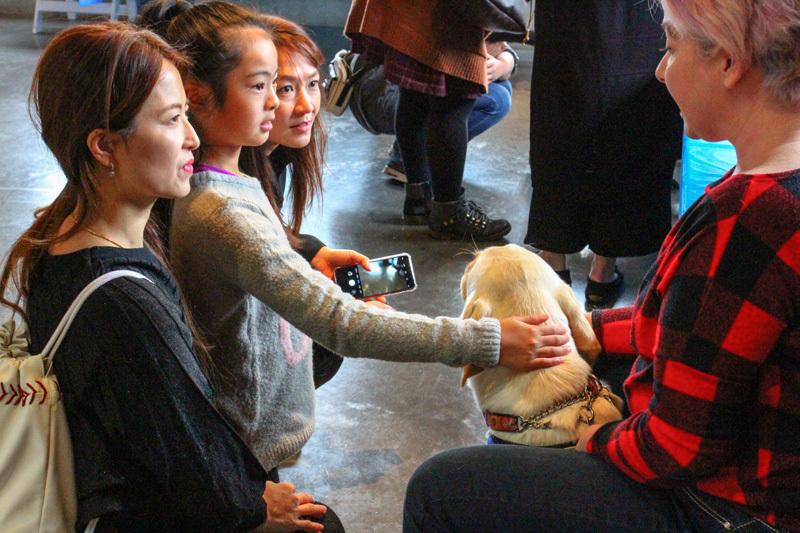 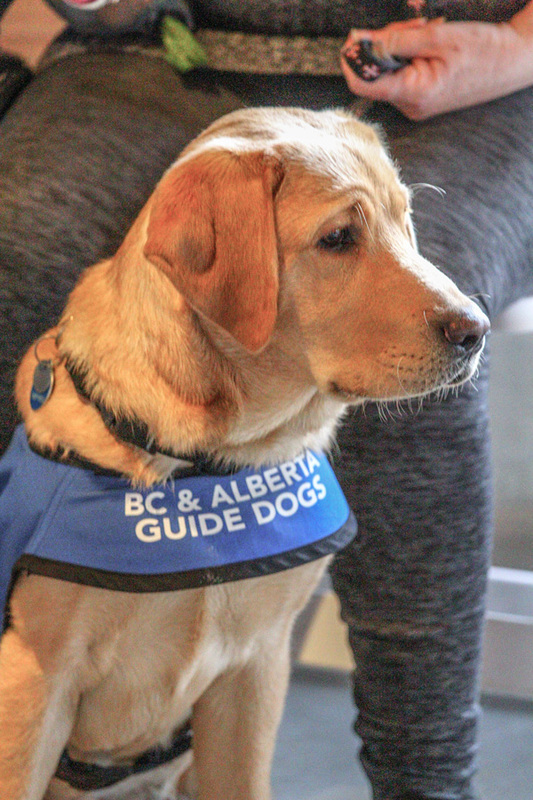 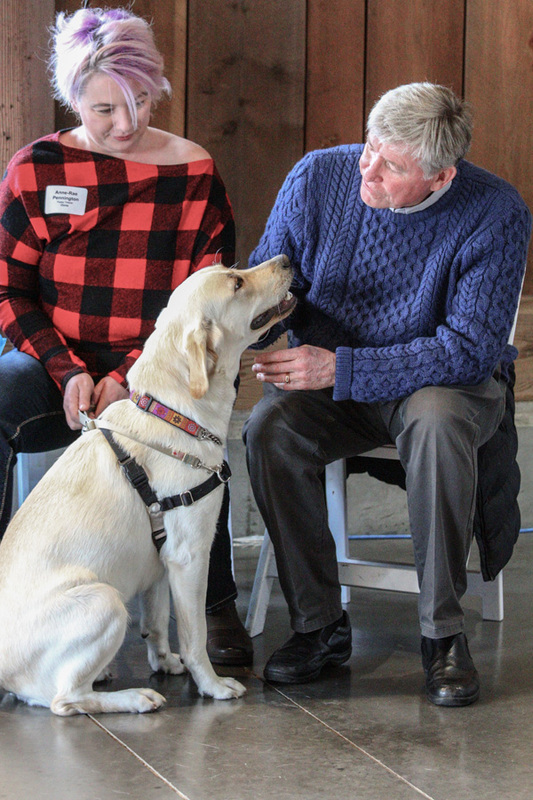 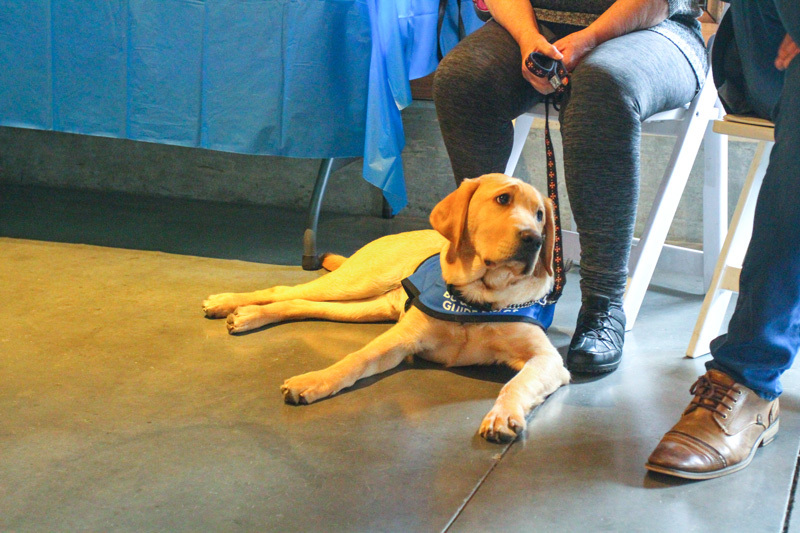 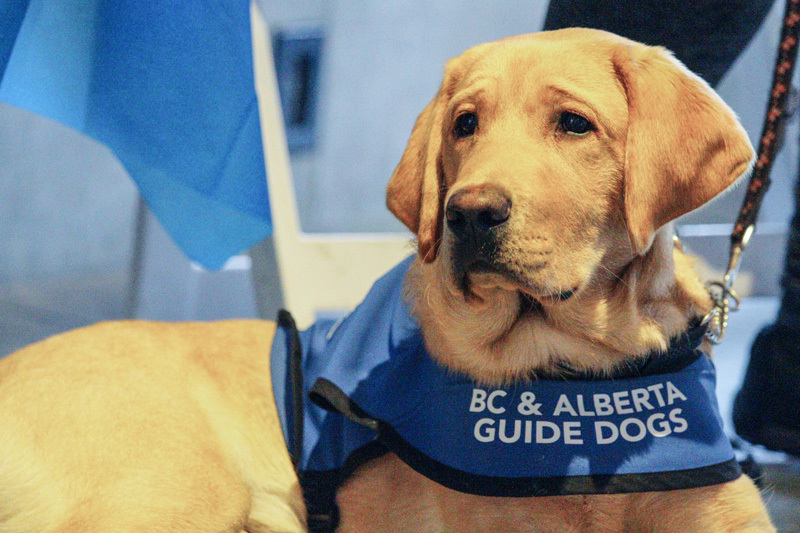 The guests included individuals who donate to BC & Alberta Guide Dogs through the Puppy Sponsorship Program and their invited family members and friends. 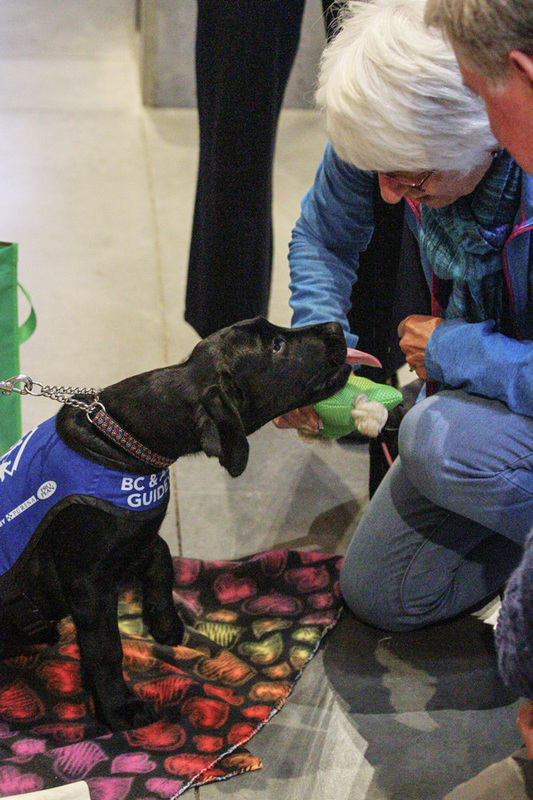 Through the Puppy Sponsorship Program, donors contribute monthly which supports the breeding, raising and training of life-saving dogs. 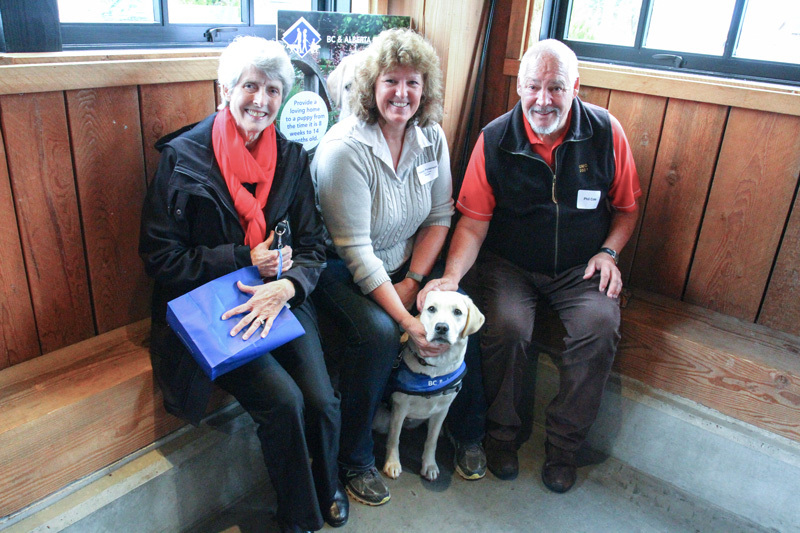 The sponsors receive regular photos and updates from the puppy they sponsor. 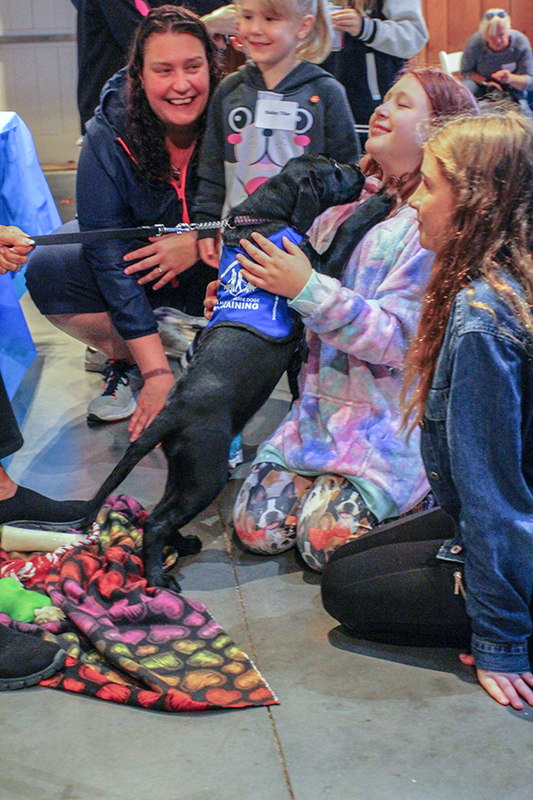 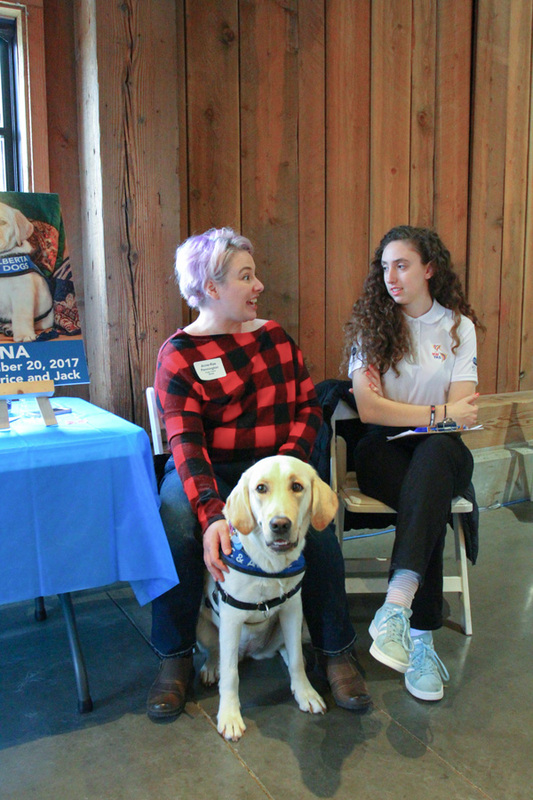 The puppies attending, included Oona, Willie, Chevy, Dougie, Maggie and Gideon, greeted many of the guests with wagging tails throughout the afternoon. 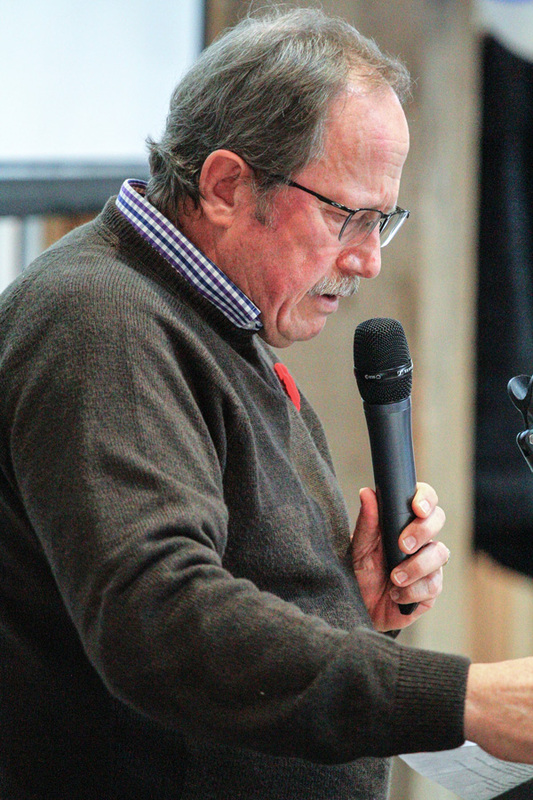 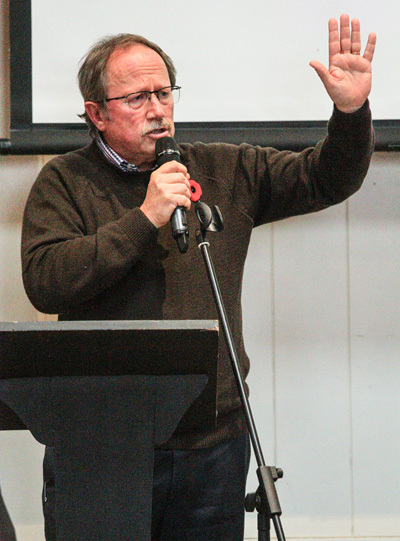 Please view our slideshow from the afternoon. 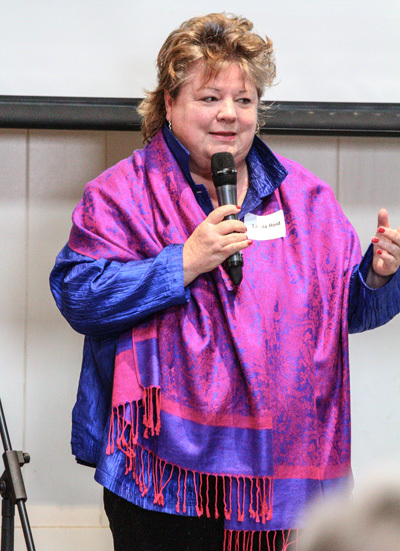 Thanks to photographer David Jew for providing the images.